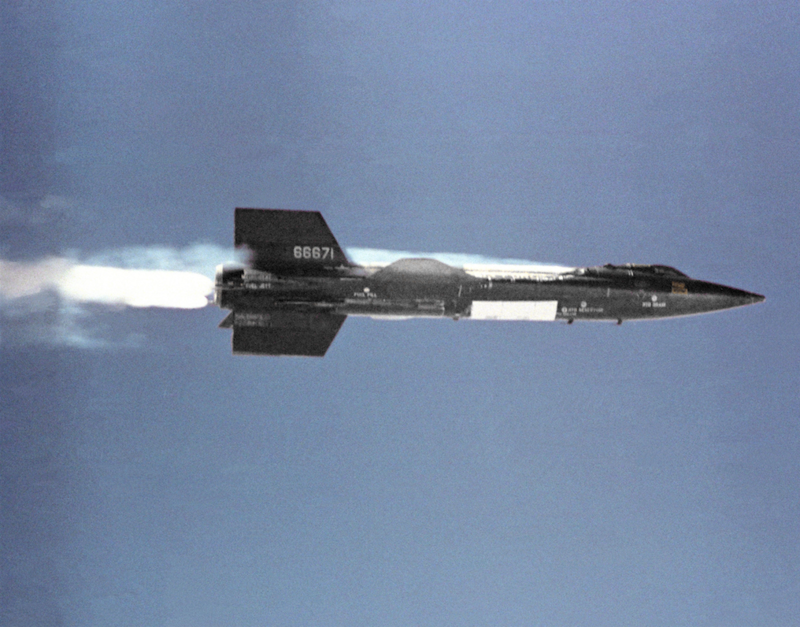 4 November 1960: This photo shows one of the four attempts NASA made at launching two X-15 aircraft in one day. 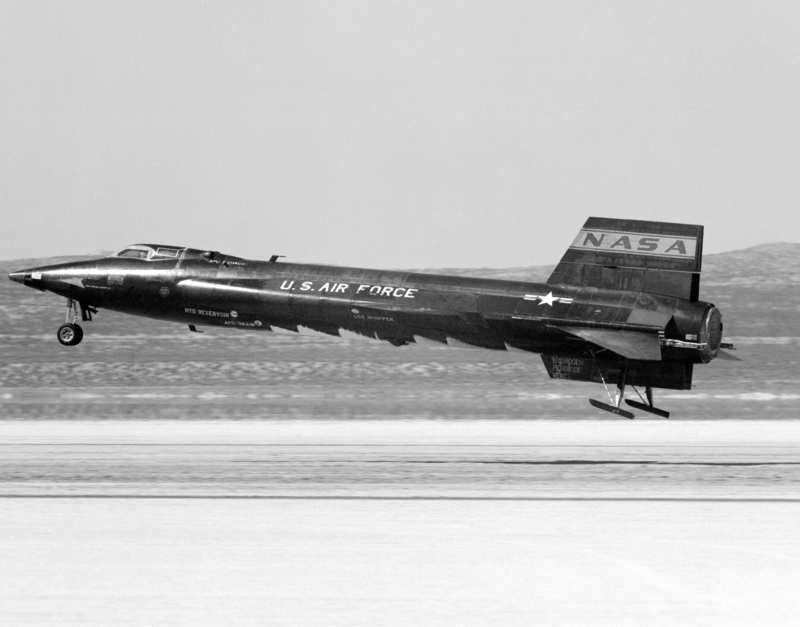 This attempt occurred November 4, 1960. 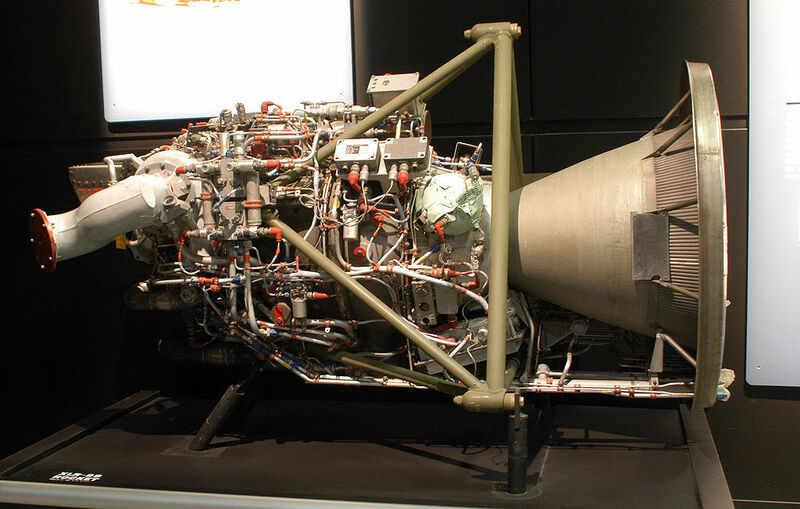 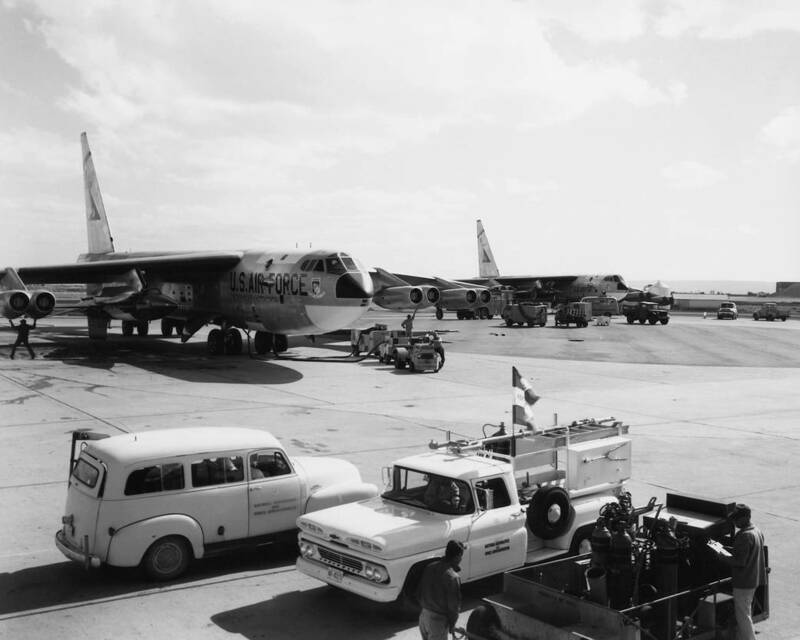 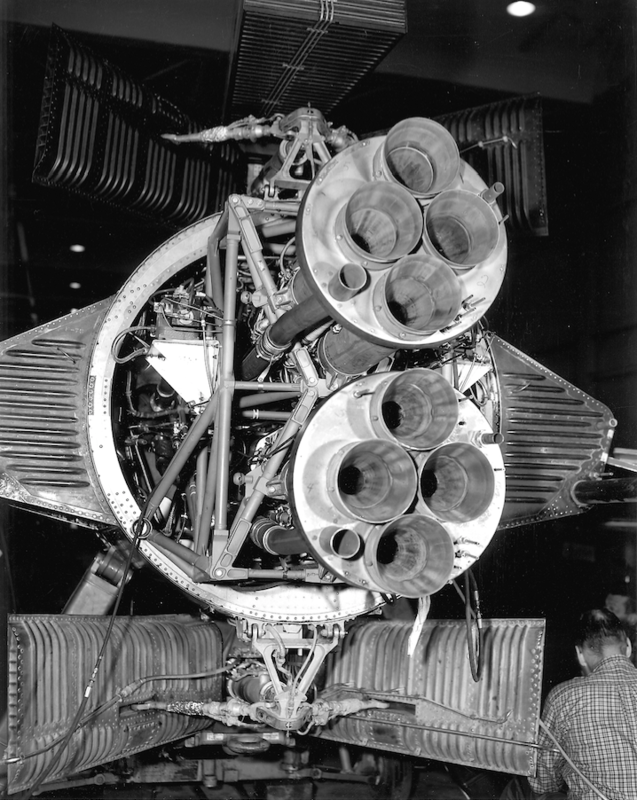 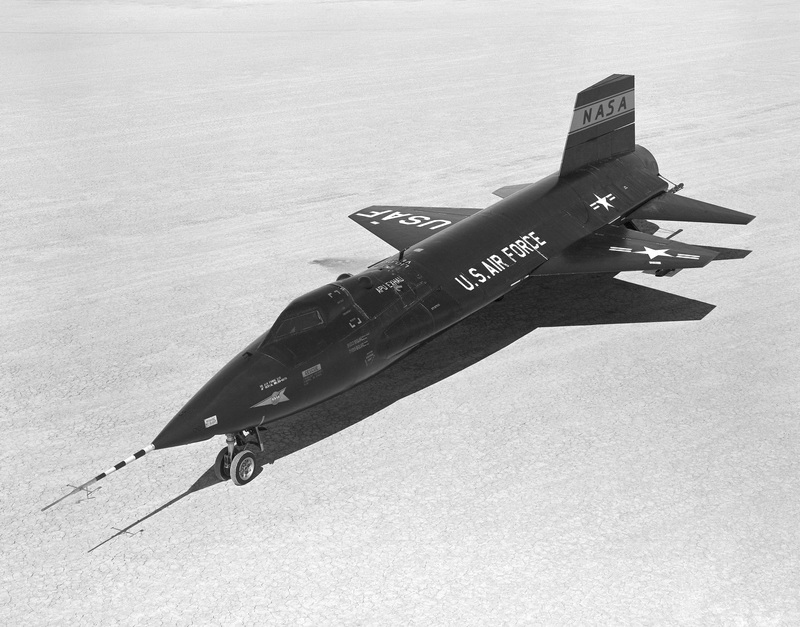 None of the four attempts was successful, although one of the two aircraft involved in each attempt usually made a research flight. 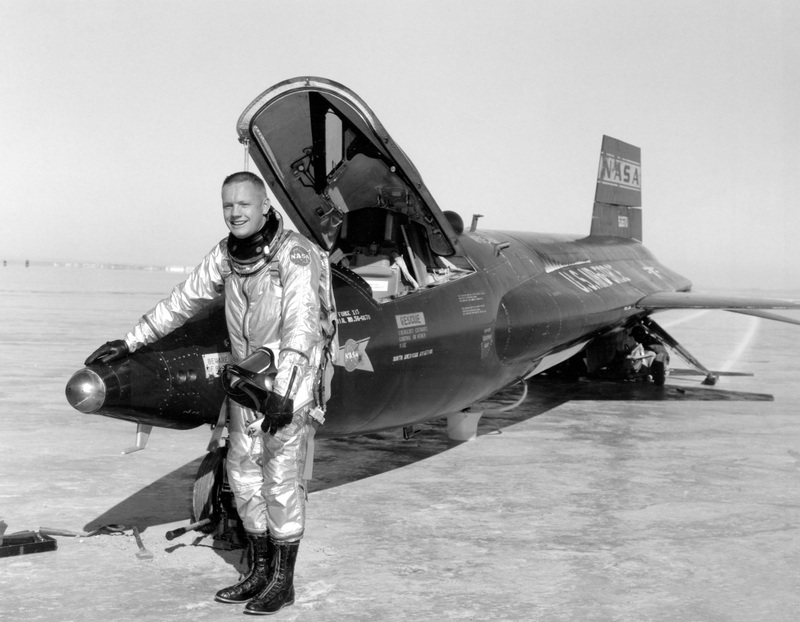 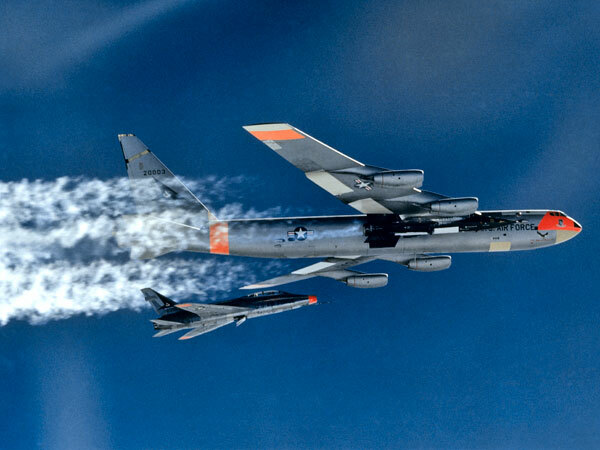 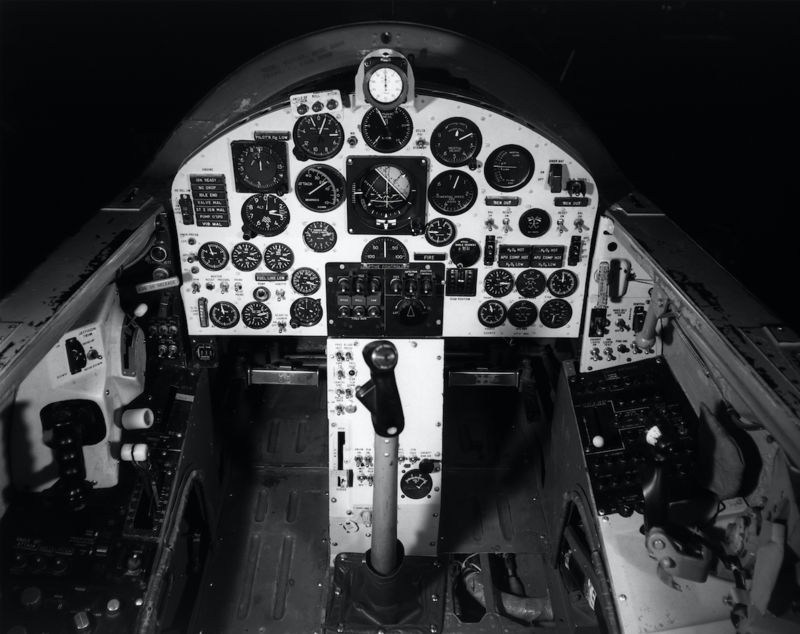 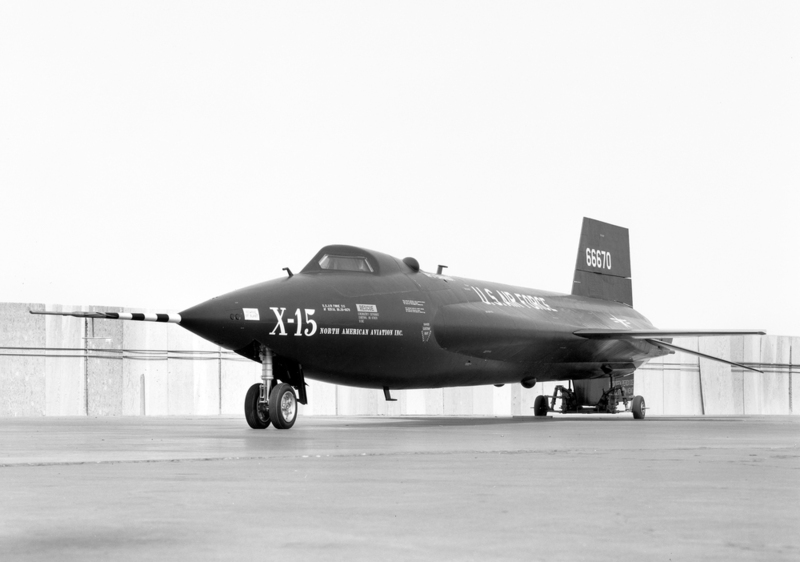 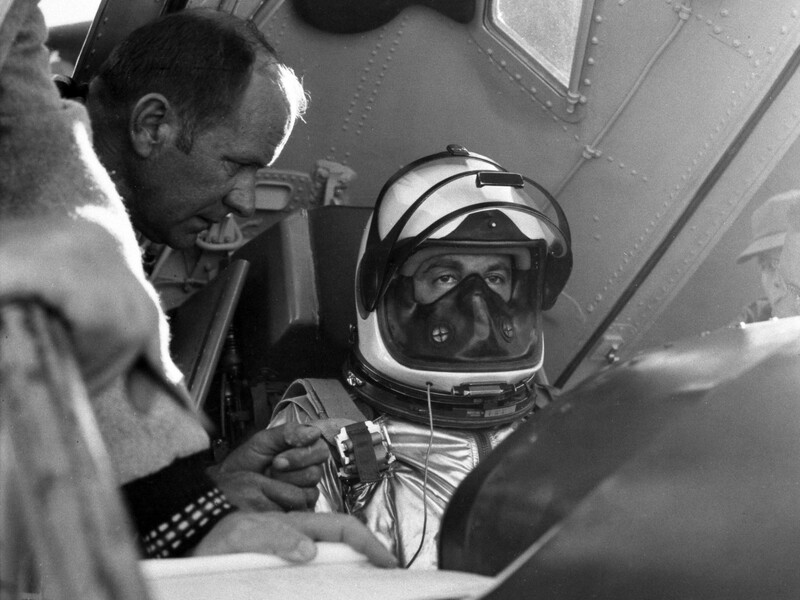 In this case, Air Force test pilot Major Robert A. Rushworth flew X-15 #1, 56-6670, on its sixteenth flight to a speed of Mach 1.95 and an altitude of 48,900 feet (14,905 meters).